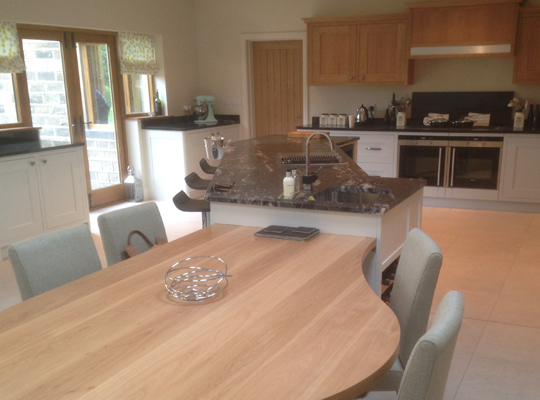 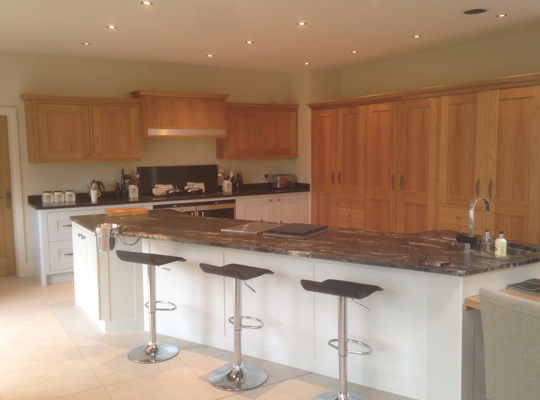 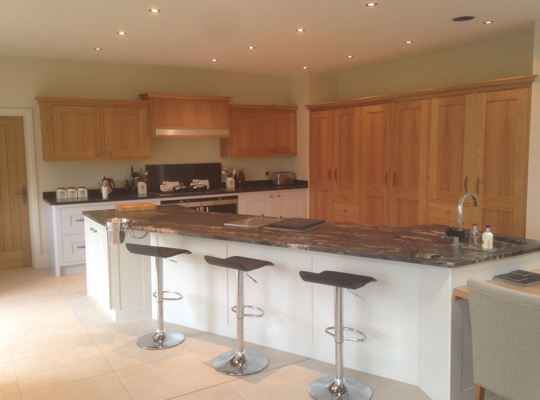 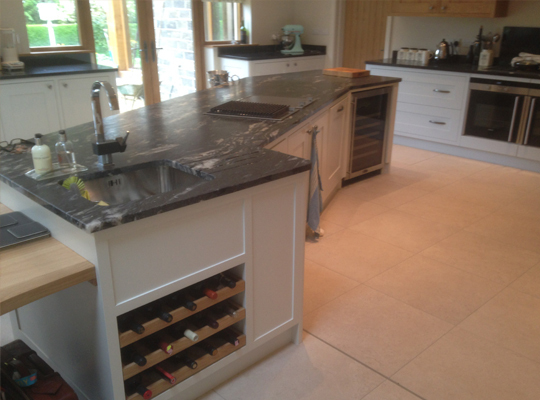 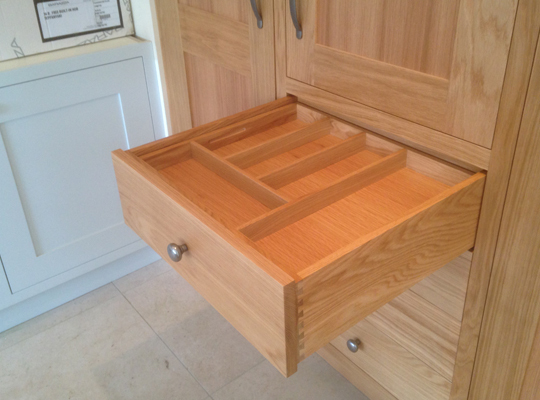 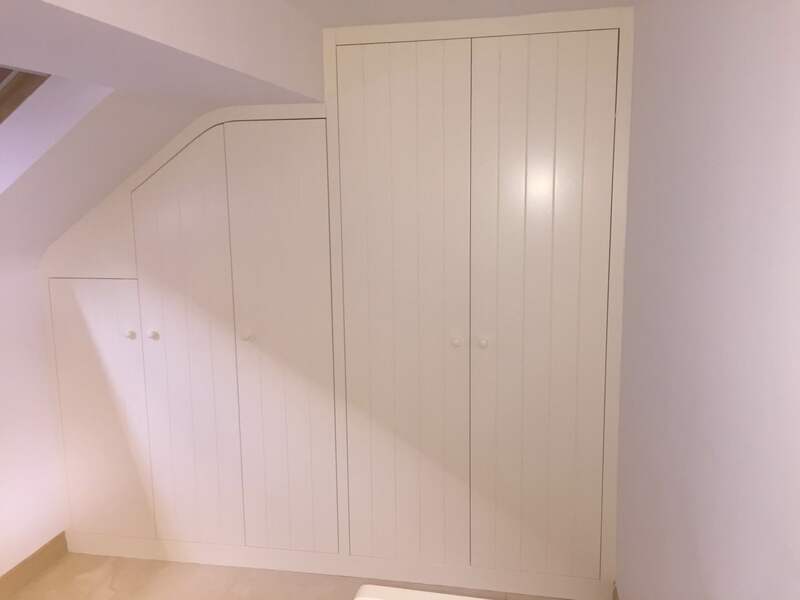 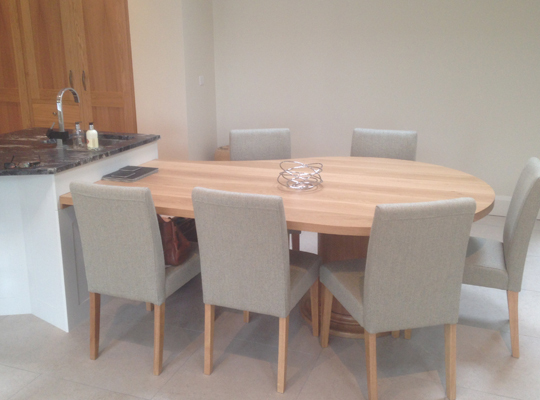 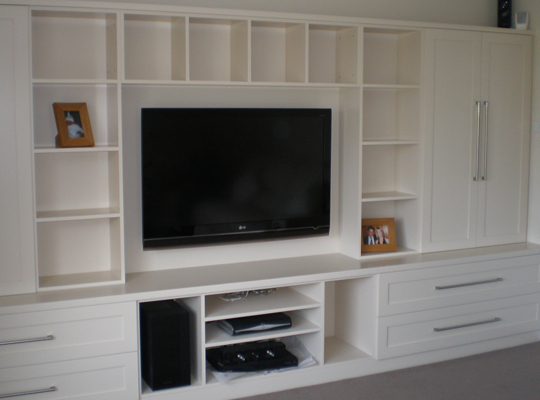 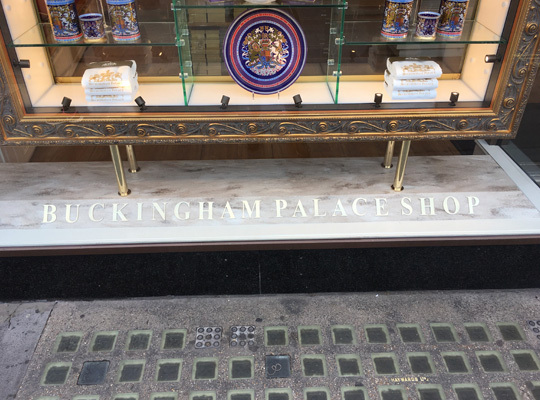 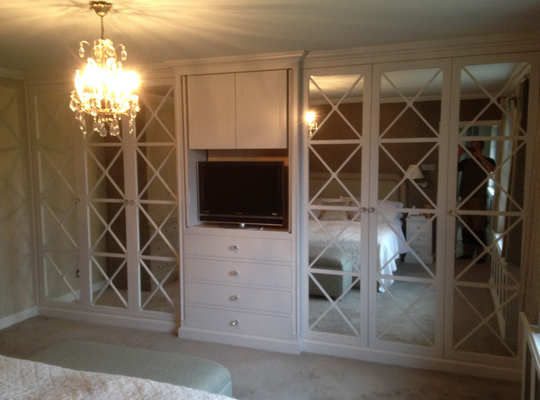 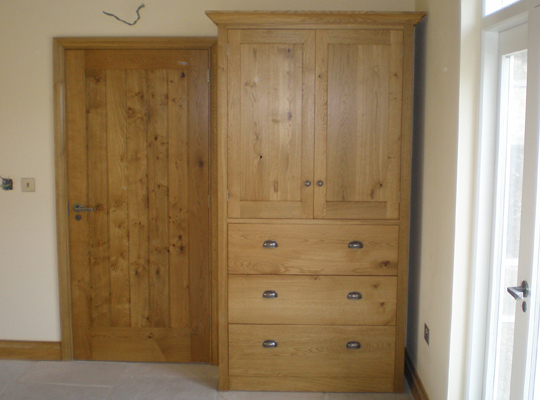 Working across both domestic and commercial sectors, Roebuck & Holmes have the capability and facilities to manufacture (and install if required) a wide variety of bespoke joinery and furniture to a customers individual designs and requirements. 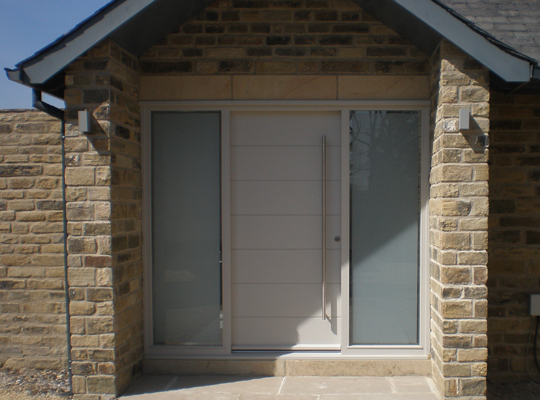 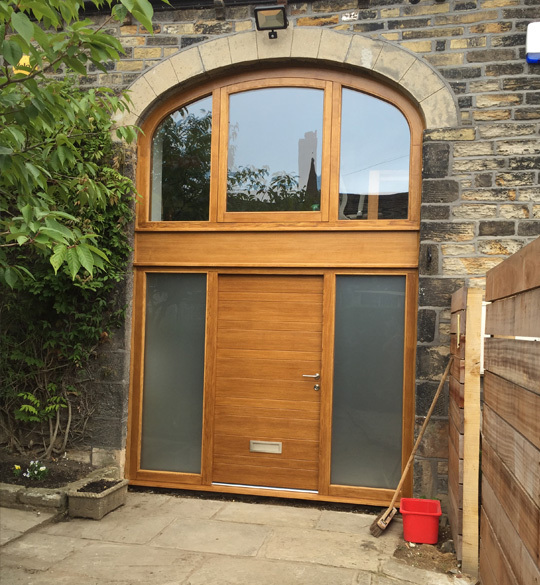 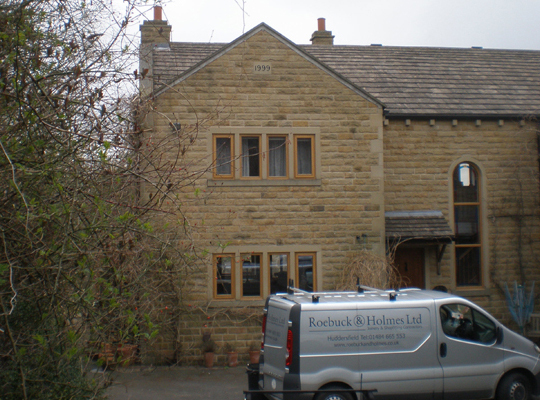 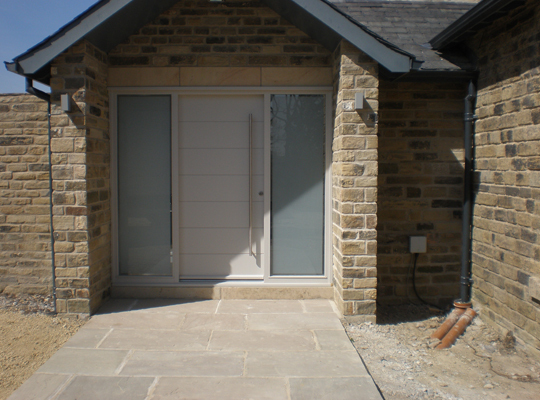 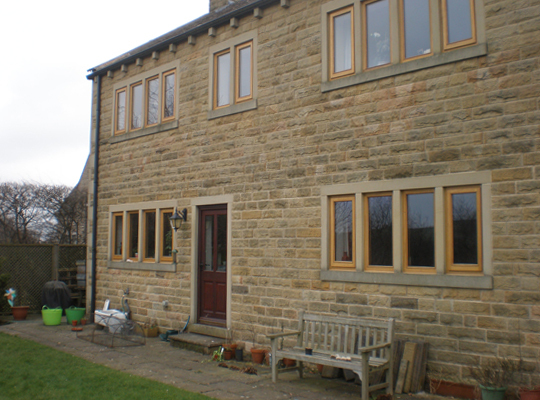 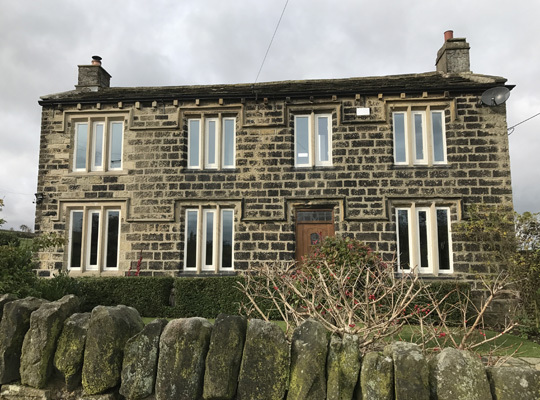 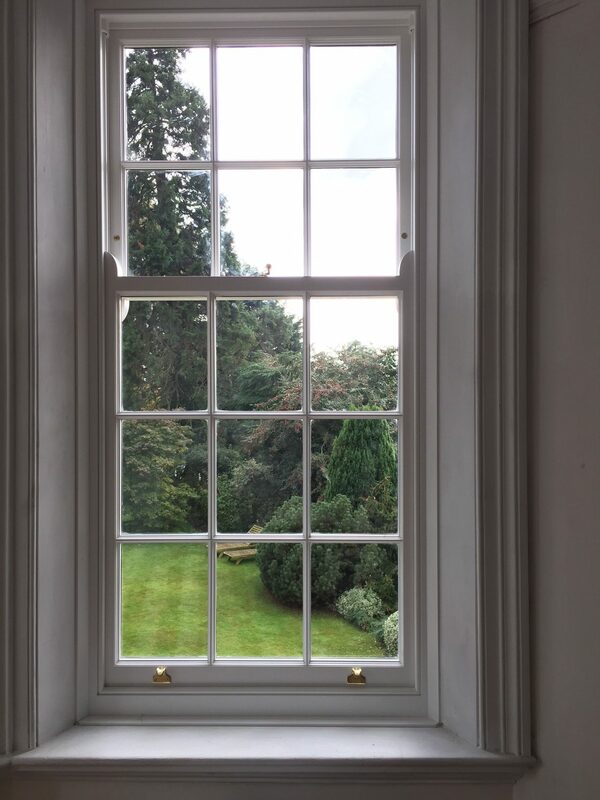 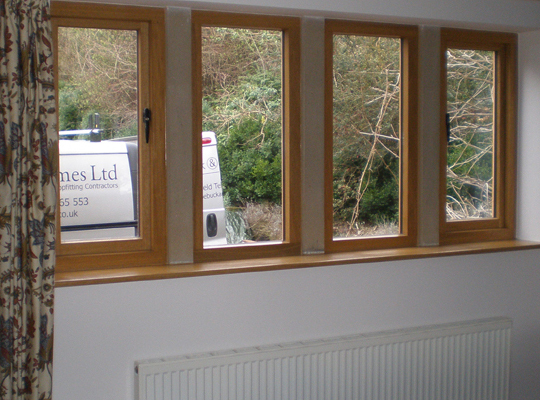 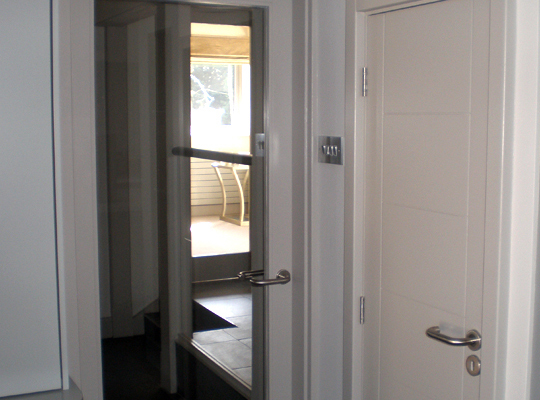 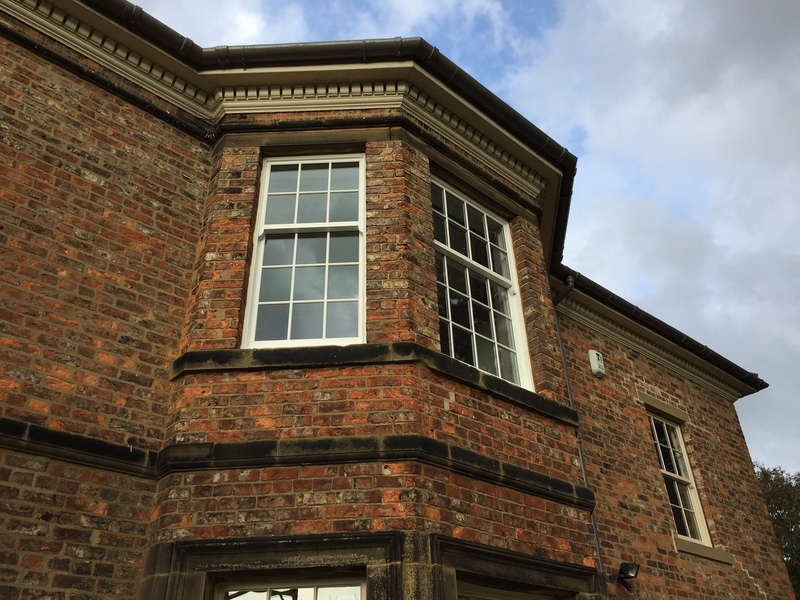 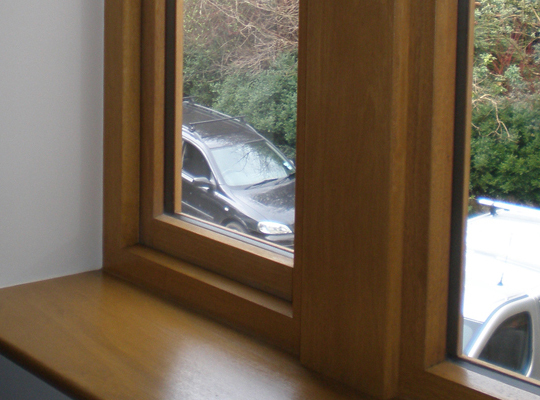 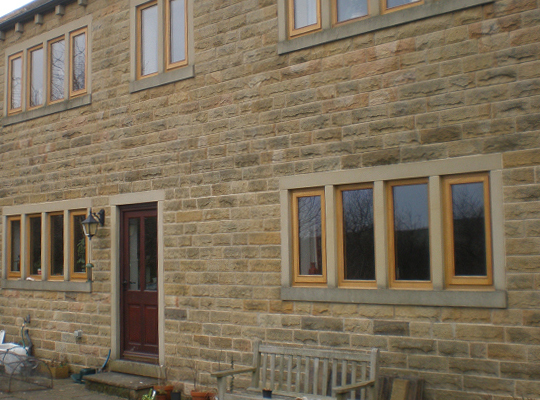 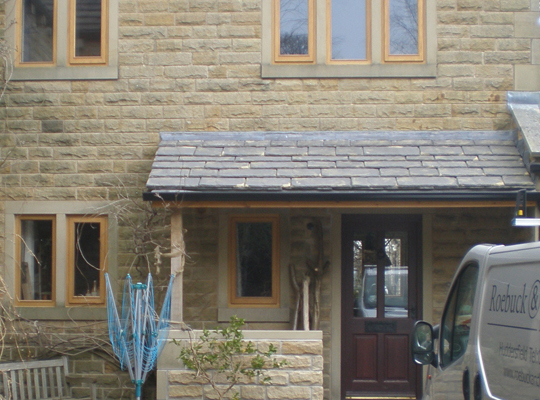 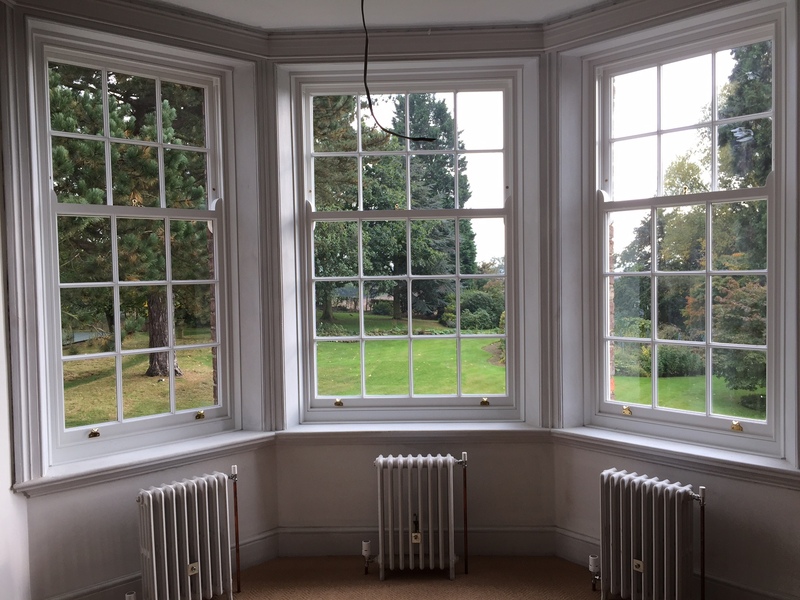 We use a combination of traditional and modern methods to produce the highest quality products, including windows, doors, skirtings, architraves, kitchens and fitted furniture. 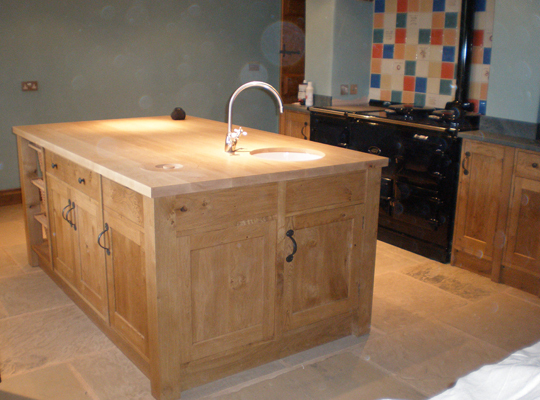 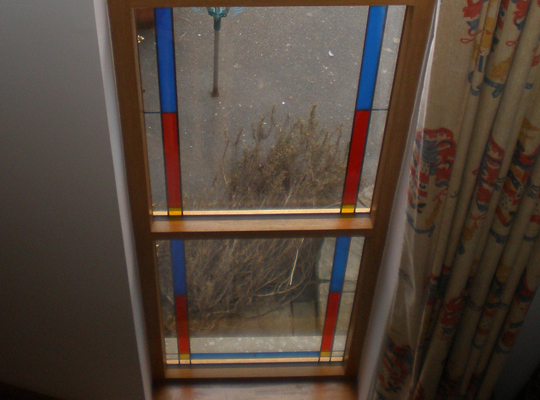 We also have an in-house polishing and spray shop facility to compliment our craft work.